Access Consulting – I am available as an accessibility consultant for your project, and can assist with organizing barrier-free events and screenings; creating captions for viewers who are deaf or hard-of-hearing; and producing audio description for viewers who are blind or low vision. Please get in touch if you want to make your video accessible to the widest possible audience! 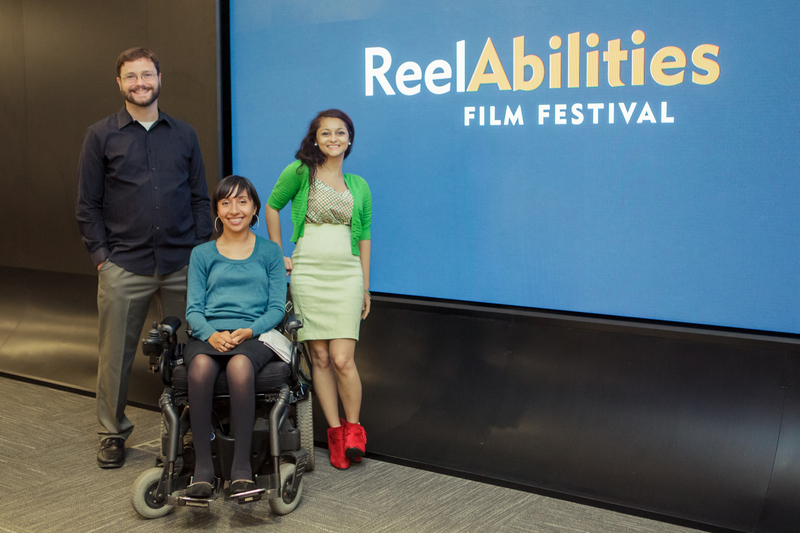 Disability Film Festivals – I collaborate with Reveca Torres of Backbones Online and Grishma Shah of ADA 25 Advancing Leadership to bring the Reelabilities Disability Film Festival to Chicago every other year. Stay tuned for news about future festivals and events! 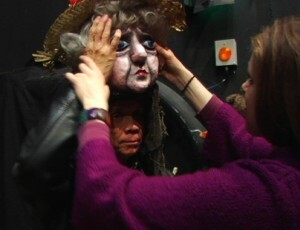 Tactile Tours – Since 2006, I have been freelancing as a “tactile” tour guide for patrons with low-vision at several Chicago theaters, including Victory Gardens Theater, Chicago Children’s Theater, and the Neo-Futurists. My first self-produced short film, Hearing Images, explored Victory Garden’s ground-breaking Access Project.